Now through May 24th discounted rates and only a 3 night minimum! 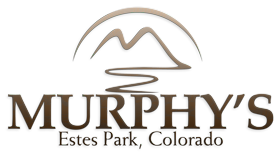 Call our sister location, Murphy’s Resort, for rates and availability. Vacation Homes listed below are unavailable until May.